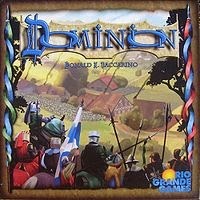 I was looking at Dominion as a possible addition to my game collection, but having not played it I've been hesitant. The idea behind it is definitely appealing to me, and the quick game time (compared to other games I have that take an hour or more) would make it a nice addition. Out of curiosity, have you played 7 Wonders? While I was looking at Dominion it's a game that kept coming up in reviews as an alternative. From the sound of it it's less of a deck builder, but the simultaneous play it has makes it sound like it'd help keep people involved in the game. I've seen 7 Wonders before but I haven't had the chance to play it yet, though it does look intriguing. I really like the idea of simultaneous play though because for me the worst part of any game is waiting for my turn to come around, especially if other player's turns aren't very engaging. That's one thing I'll give Dominion though is that once everyone knows how to play the turns usually go by pretty fast, as opposed to something like Arkham Horror or Runebound where I can cook dinner between turns. Dominion is by far one of my favorite games! You never play the same game twice, so no one completely dominates every time. 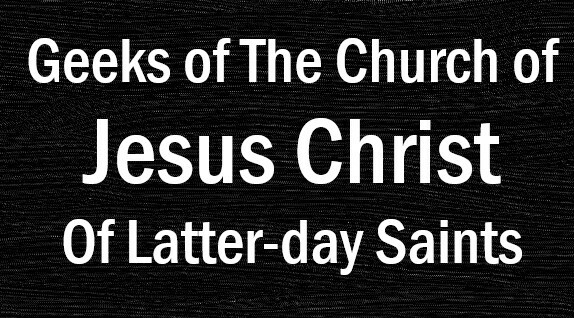 It's simple and fast, yet still strategic. I've also played 7 wonders and I really enjoy it. One new game that I'd really recommend is Lords of Waterdeep, especially if you like 7 Wonders.